The following is a review of three À La Carte products from Home School in The Woods with the TOS Homeschool Review Crew. The À La Carte projects are individual projects which were originally part of larger unit studies and are now provided as individual downloads to enhance any curriculum. 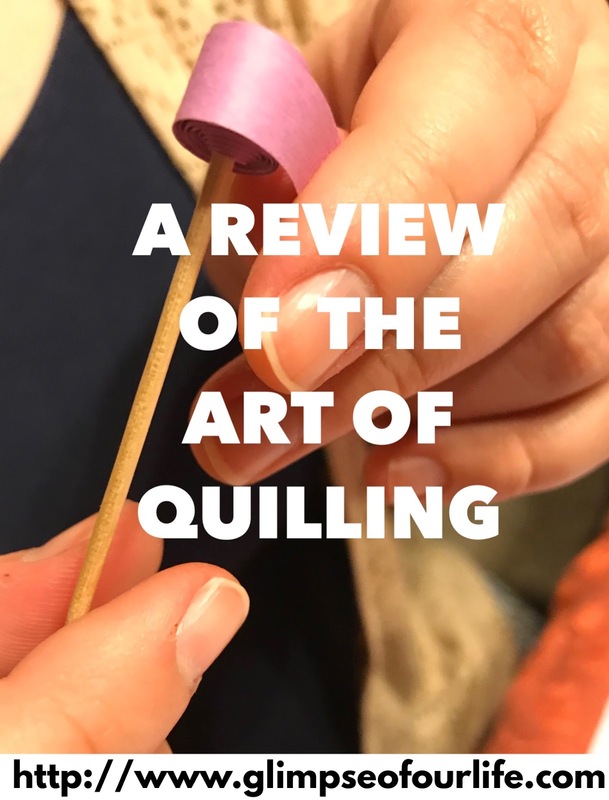 We reviewed The Art of Quilling, The Orchestra File Folder Project, and the New Figures of the 20th and 21st Century. Years ago, we first heard of quilling when my girls were both in an activities group with other homeschooled friends. A friend shared beautiful pictures of quilled art that her daughter created. 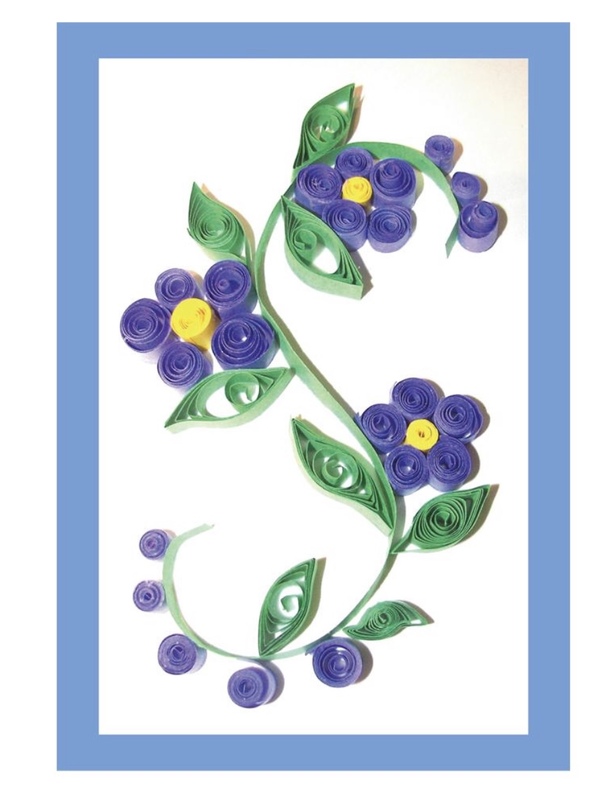 I even created a Pinterest board just for quilling, then deleted it when we never tried it. Fast forward 8-10 years. When we read through the course opportunities with Home School In The Woods and my kids expressed an interest in quilling, I still had the unopened box with the special tools. We downloaded and then printed the project pages. With our printed instructions we were ready to try. 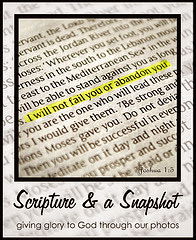 Sample pictures illustrated some of the ways to shape the paper once rolled to result in different effects. 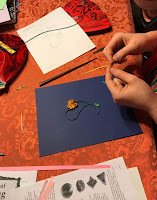 We followed the directions provided to make homemade quilling tools with toothpicks as well as using our purchased tools. It was not easy at first, but with practice the different shapes became easier. 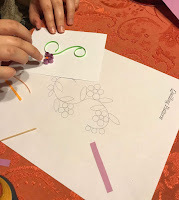 In addition to the template provided (it resulted in a project like the completed picture below) which both of my children completed, I attempted creating a heart design on a Valentine’s card. This is by no means a fast project, but time and attention to details can have beautiful results. 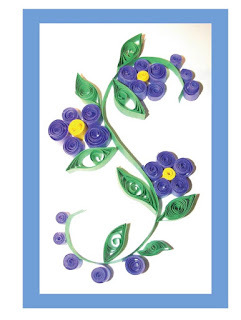 After completing this, the techniques learned can be used for other quilling projects. Our house is often filled with music. 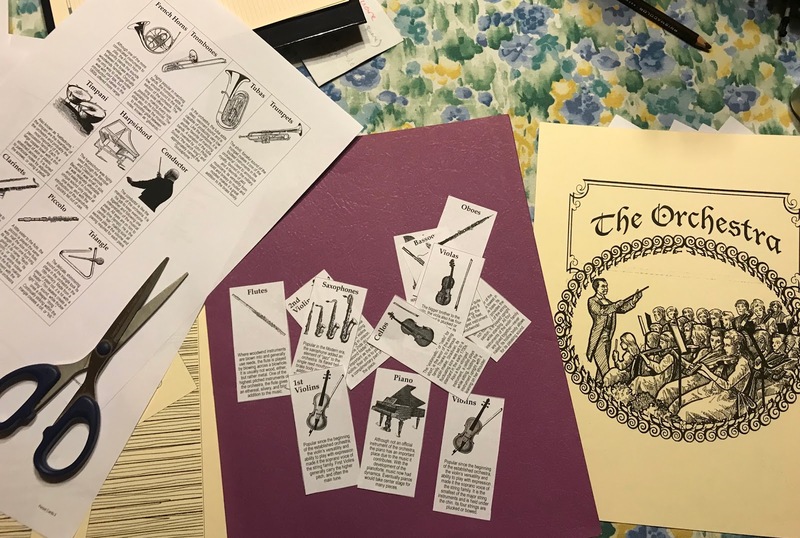 My senior is planning to pursue a degree in music education and was interested in creating the Orchestra File Folder Project. 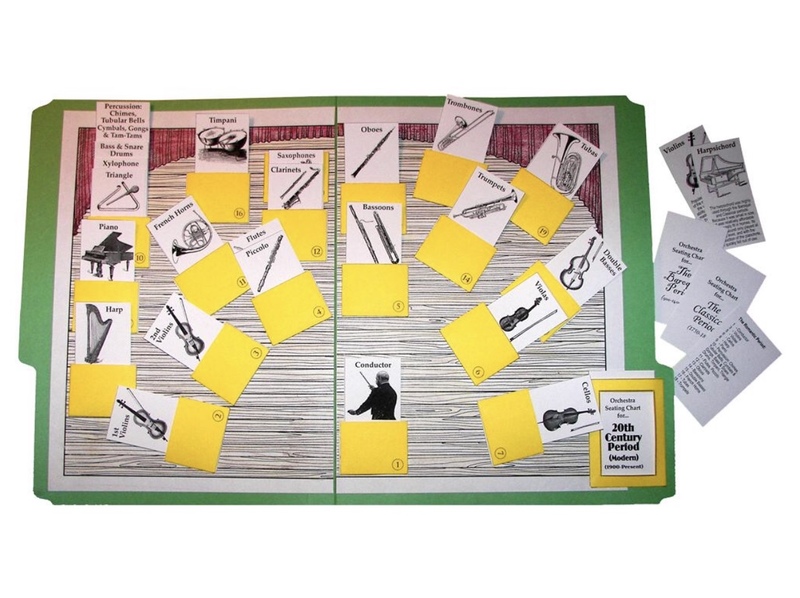 The Orchestra File Folder project includes instructions to print small pockets on card stock. After cutting, folding, and gluing as instructed, the inside of the folder is set up like a real orchestra. Instructions are even included to set up the instruments on the stage (folder) differently for specific time periods! Beautiful illustrated instruments are printed on regular paper. Pockets are numbered (included on the printed paper as well as lines for cutting and then folding.) Then the instruments which fill the pockets are set up according to which time period you choose. They can be changed out and used over and over again. 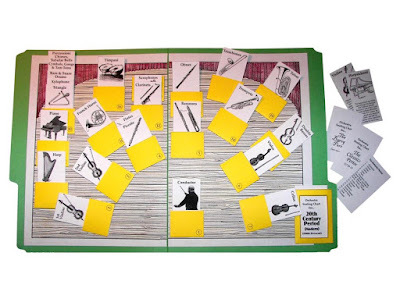 Our all-time favorite Home School in The Woods resource is their timeline and specifically the timeline figures. This set includes President Obama, Queen Elisabeth II, Hurricane Katrina, and other key people, inventions, and events which are not included in the CD collection. Reading the descriptions (each timeline figure can be printed with or without corresponding facts) provided details for an interesting modern events discussion. My daughter laughed as she read about the exponential growth of computer data storage. Timeline figures are for much more than just pasting into timelines. My daughter created a British Monarchs notebook which corresponded with her study of British literature. 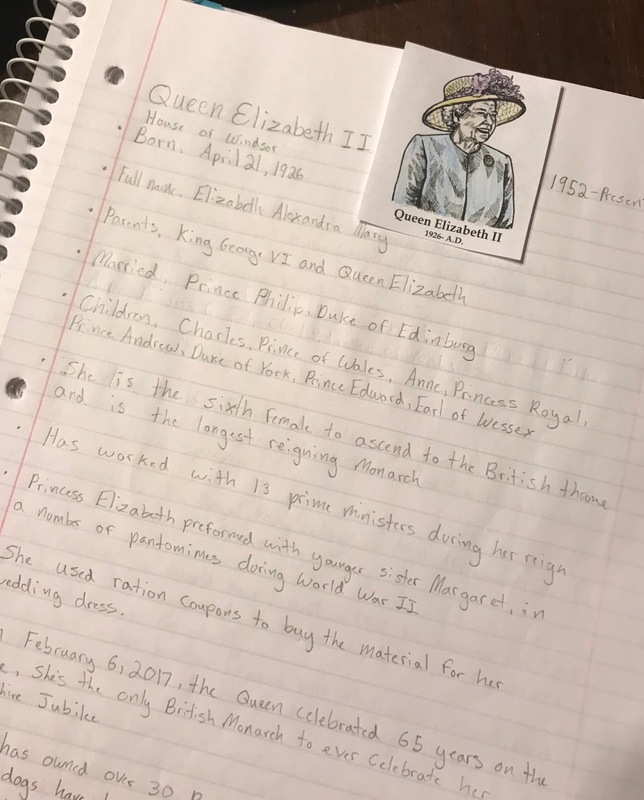 She added the Queen Elizabeth figure to her otherwise completed page. 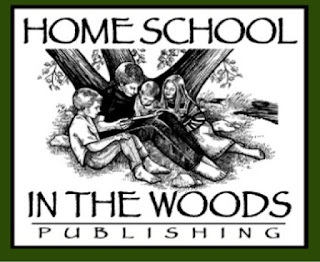 Last year we reviewed the beautiful Timeline Trio from Home School in The Woods. It included every timeline image available up to that point. This set could be considered an update to that. Important people and events from 1908 through 2015 have been included in this new set of timeline figures. It has always been fun to add current events to our timeline lessons in addition to historical figures. The drawling of a hand holding a cell phone to illustrate The 24-Hour (24/7) News Cycle is certainly one that my children can understand. Each of these downloads were less than ten pages printed, but full of detail and beauty. There are so many options in their À la Carte selections that can give you a smaller taste of what the larger units contain. Click the banner below to read Crew reviews of many of them. 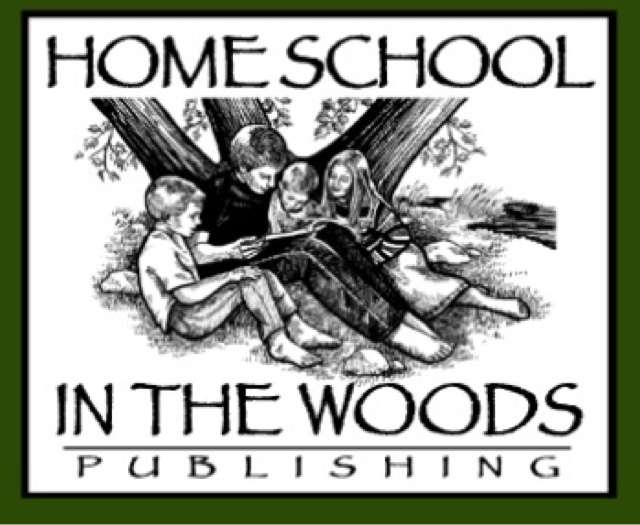 Visit Home School in The Woods on Facebook, Twitter, Pinterest, and Google+, and be sure to tell them hi from Jennifer at A Glimpse of Our Life.